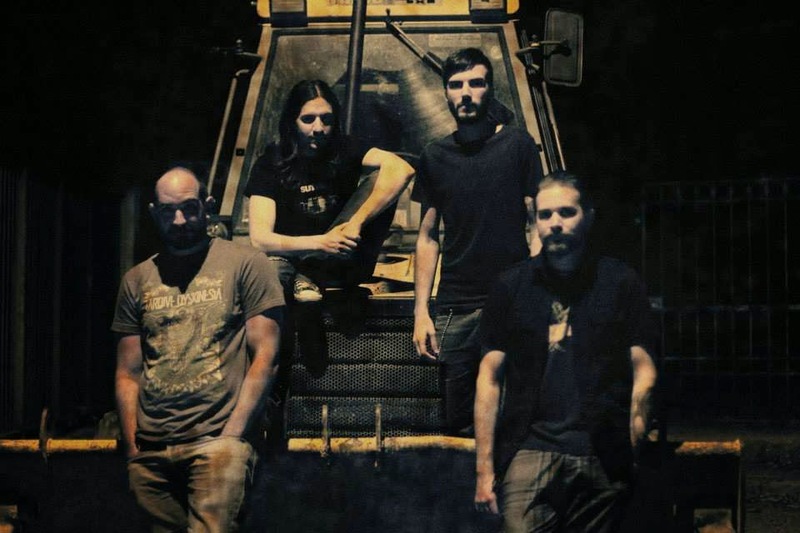 Amniac is a 4 piece post-sludge metal band from Piraeus,Greece.They were formed on October 2010. 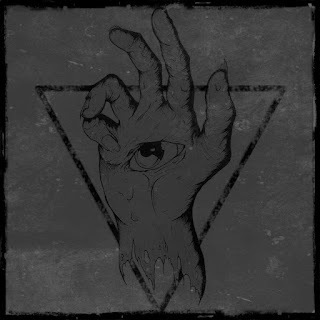 For a small time they experimented with various sounds and when they felt sure for their music they recorded their first,live-recorded demo,"Dias xela leurc". Since then they're playing in every venue possible,from Athens to Thessaloniki and wherever they can! After having some new songs and after a change in their line-up, they finally recorded their first full length album called INFINITE. Infinite recorded at Ihovrihio studio Athens and mastered at Audiosiege Studios Portland during January-February 2014 and is going to be released June 2014.